is an important part of what we do, having your HVAC system diagnosed by anyone else is just not good enough! Improper diagnostics of your AC system can be highly costly or simply time consuming. 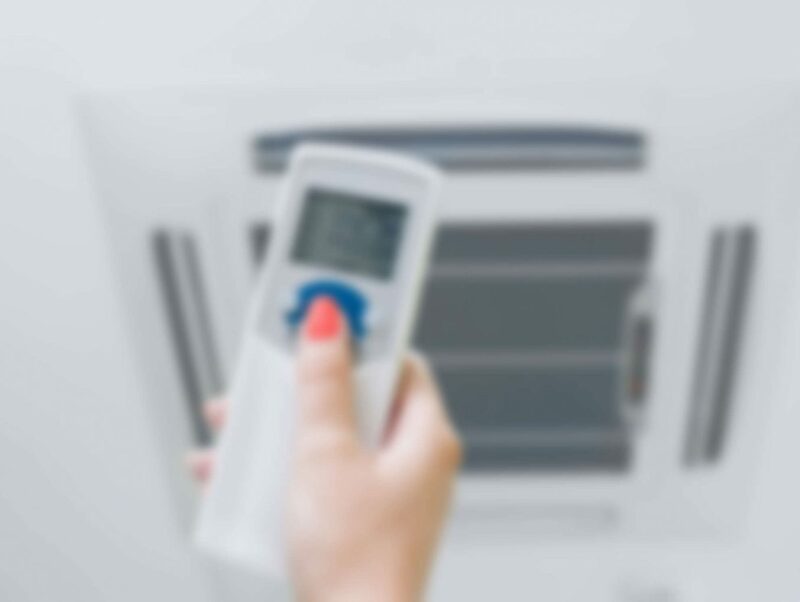 Royal Air offers AC repair services to a wide service area in and around Arlington, TX and around Tarrant County, we don’t have time to waste or want you to endure the heat any longer than you have to. Finding the problem is more than half of the problem, we can commonly troubleshoot your ac system and solve most problems in under 30 minutes ! If your seeing signs of trouble, failure, leaks or hearing strange noises, it’s not wise to wait until your HVAC system comes to a halt! It is damaging not only to the system but also to your pocket!